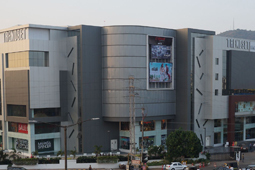 Trendset is set to change lifestyles in Vijayawada with its imposing presence. Classy and aesthetic in appeal. This future landmark offers a variety of spaceoptions to suit commercial enterprises be it, Apparel or Accessory stores, Food Courts, White-goods outlets, Entertainment Zone and Children Gaming Zone etc. 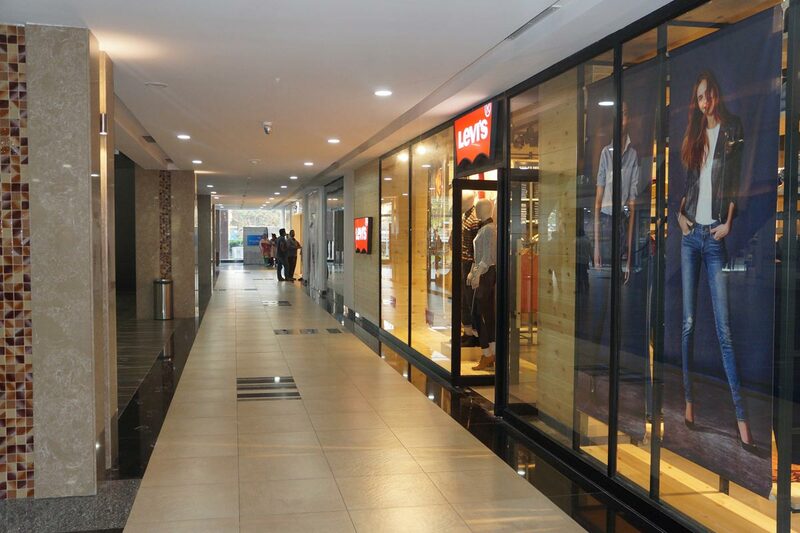 Should the need arise the choice of occupying a whole floor is available in Branded Showrooms. 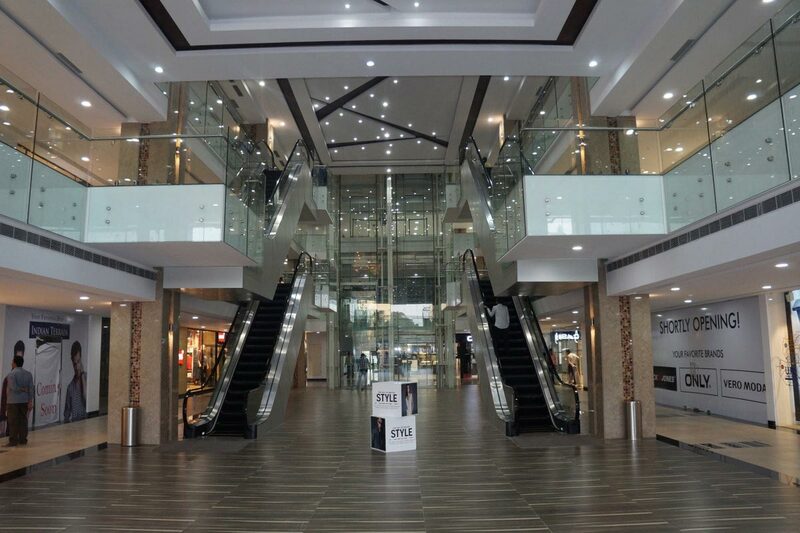 View More..
To the customers it presents a splendid opportunity to experience hassle-free shopping in the cool environs with a variety of options to choose from. Be it kids, parents or senior citizens, every need will be fulfilled conveniently, in this one-stop destination. 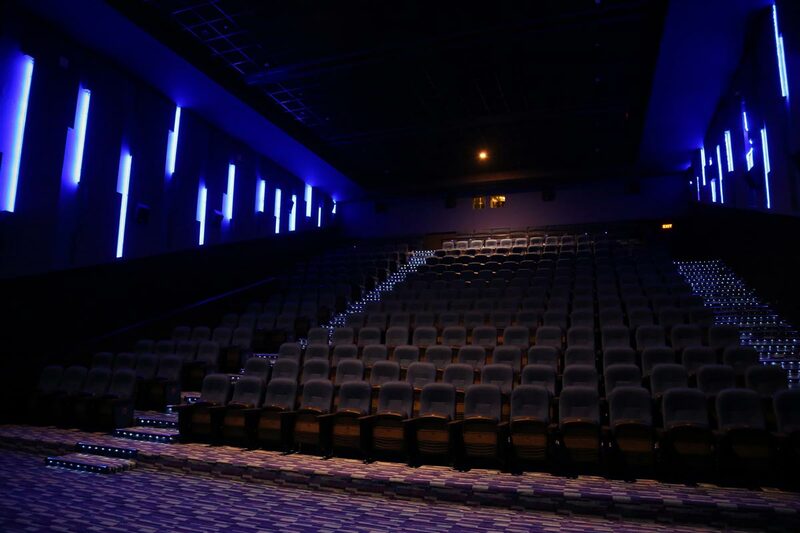 And should one just want to unwind and relax just select one of the six screens with state of the art projection & Audio systems and one 4D of our multiplex to enjoy the latest movies! 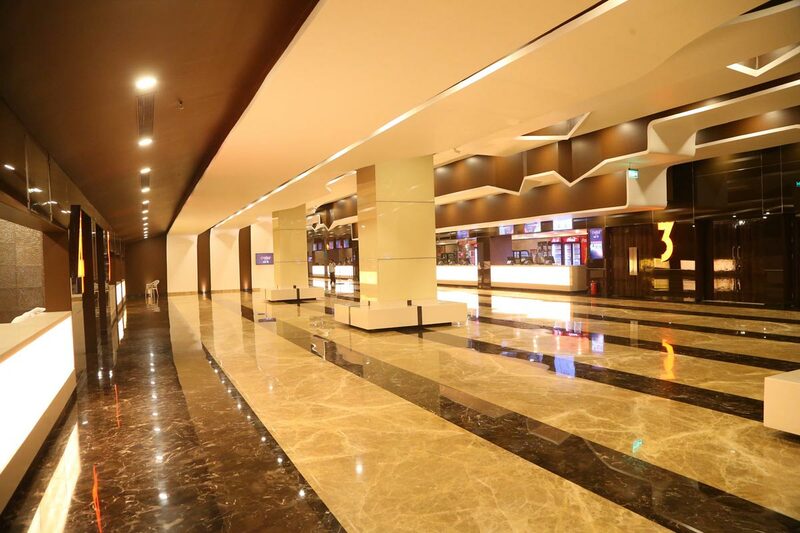 Featuring Top-Draw FacilitiesDesigned to thrill with flowing lines for seamless movement yet pragmatically planned to delight; Trendset may provide solutions to achieve cent percent efficiency, visibility, viability and Eco-friendliness. Imagine, 2,50,000Sq. 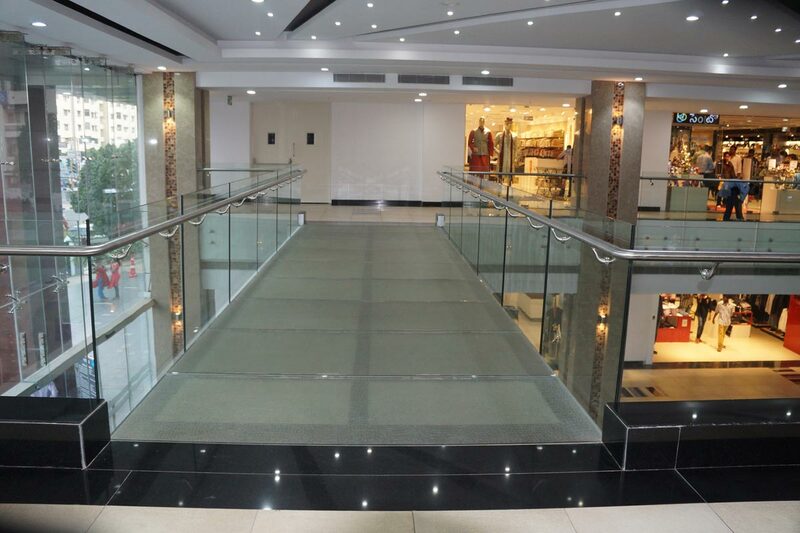 ft., Of humongous hallways, elegant corridors, stylish glass interludes of retail space, spread across 5 floors crowned by an amazing atrium projecting natural light. 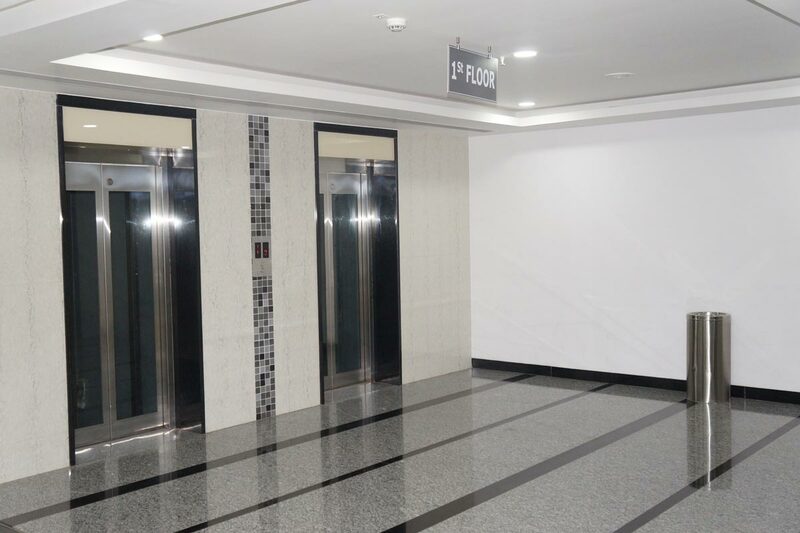 Strategically placed wide staircases, for the health conscious and the ease of upward mobility by elevators for others keep in stride. A 2 level clutter-free parking space which accommodates 300 cars plus an additional exclusive area for 2-wheeler with individual space marking systems. 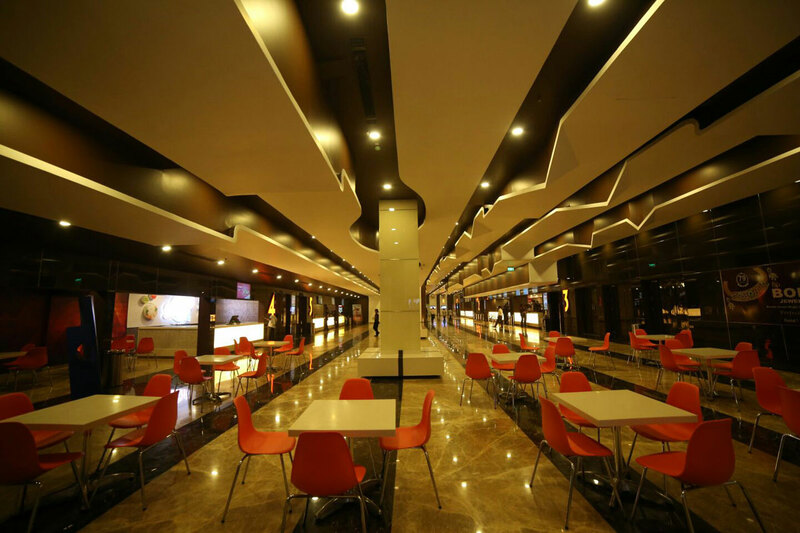 250 seating food court with 10 multi cuisine kitchens and one restaurant and some of the finest coffee joints. 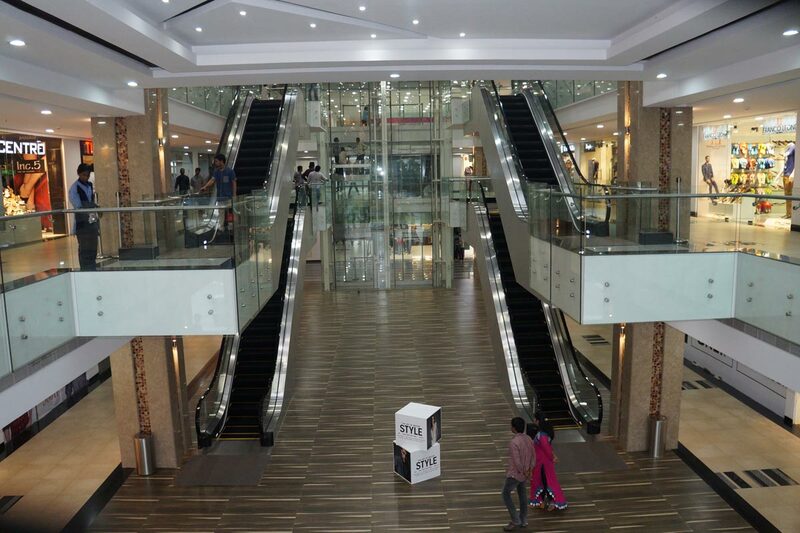 Surely Trendset mall is a paradise for the gourmet lovers. A & M facility management services, Knight Shield security services, Sky Data/ I-park systems. 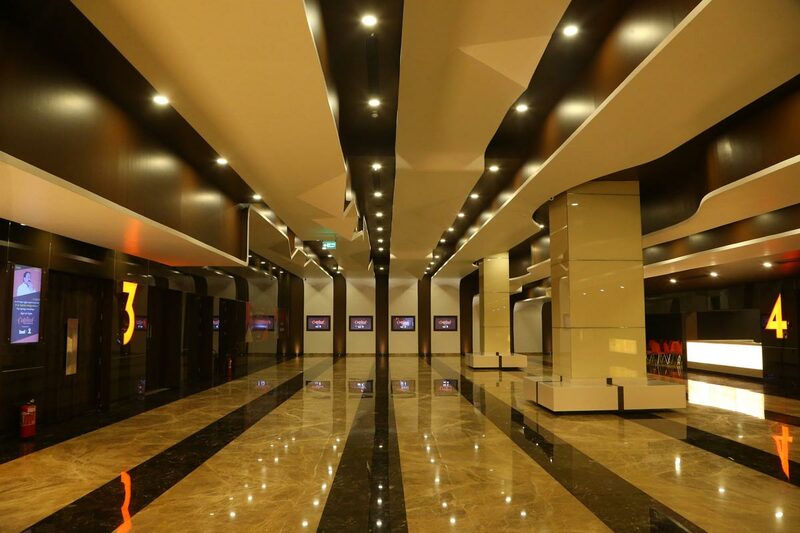 Capital Cinemas is a JV between Prasad Group and Suresh Productions. Between them, they have more than 100 yrs of experience in Film Production, Post Production facilities, Outdoor equipment, Film Exhibition and film Distribution. Suresh Productions is one of India’s largest integrated production powerhouses that has made over 50 years of contribution to India’s national and regional cinema, a vivid cinematic history. The Prasads Group, synonymous with quality, trust and dependability has always provided value for its customers, with state of the art equipment, constant up gradation of emerging technologies and uncompromising quality of service. 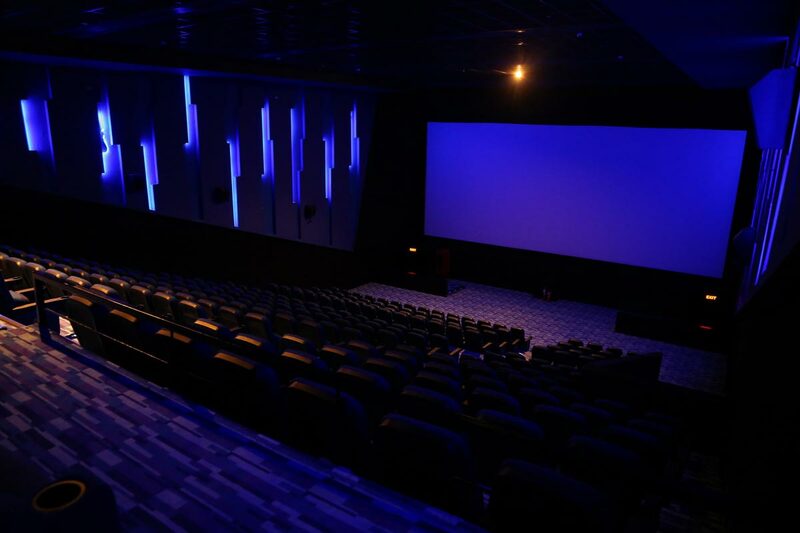 Prasads IMAX movie theatre at Hyderabad is the most popular IMAX Theater in India, and the second largest IMAX 3D screen in the world. 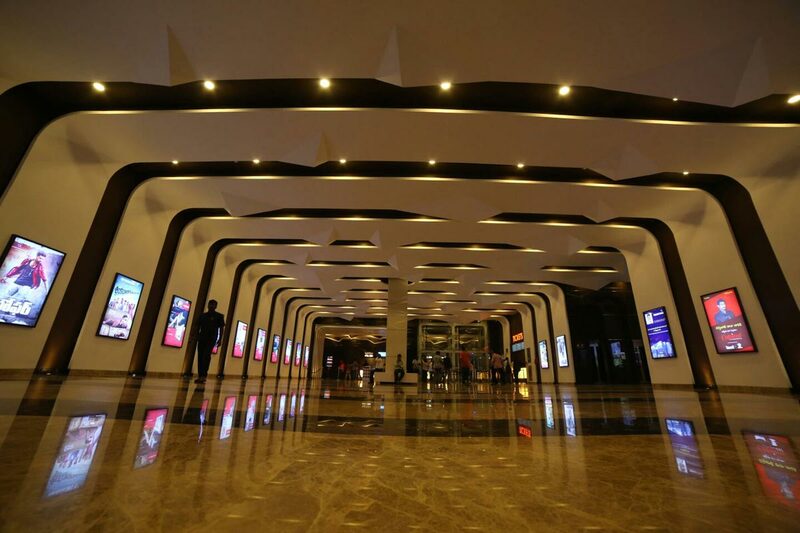 For the first time in Vijayawada, all 6 audis are equipped with Christie 4K projection and with silver screens. Recliner class leg space is far superior to the competition. The food menus in the concession counters are having more varieties and reasonably priced when compared to the competition.